1253 24th St, Newport News, VA 23607 (#10174285) :: Abbitt Realty Co. 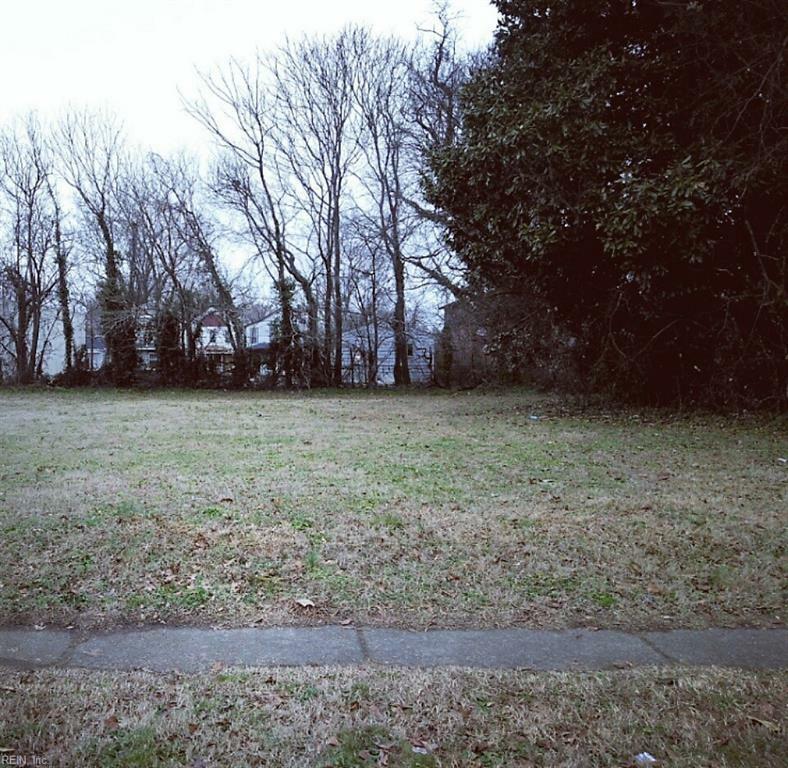 VACANT LAND ALREADY CLEARED!!! BRING YOUR HOUSE PLANS AND BUILD THE HOME OF YOUR CHOICE!!!!! BUILDABLE LOT 106x100.